Go to Contact Information and request to be added to my email list to receive specials, event info and more! Denise is a graduate of Touchstone Healing Arts and a member of the Associated Bodywork and Massage Professionals (ABMP). 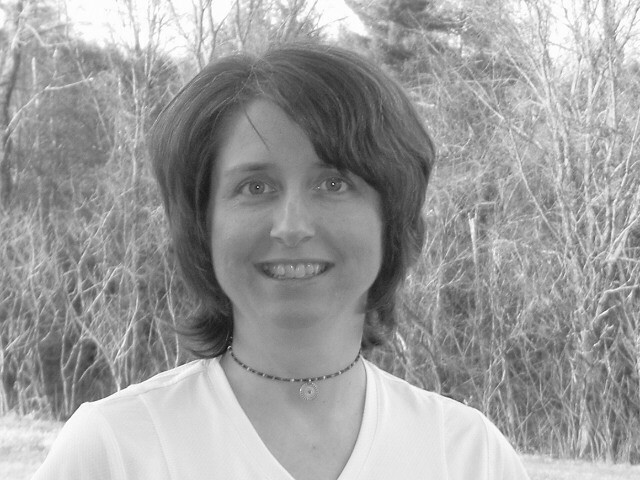 She is also a Reiki Practitioner and has been a member of the Vermont Reiki Association. She enjoys seeing the before and after results of her clients' integrative bodywork and massage sessions. Some clients fall to sleep on the table. Others have a look of experiencing something deeper than the physical touch and leave in less pain or no pain at the end of their sessions. All leave with a healing for their body, mind and spirit! She finds joy in helping her clients experience peace of mind and well-being through bodywork and massage. She often recommends other healers and holistic practitioners in the area. She wants to share her healing gifts with you. Denise resides in Milton with her husband Dana and cat Oen. Denise also provides psychic and oracle card readings now. © Copyright 2019 Sacred Space. All rights reserved.